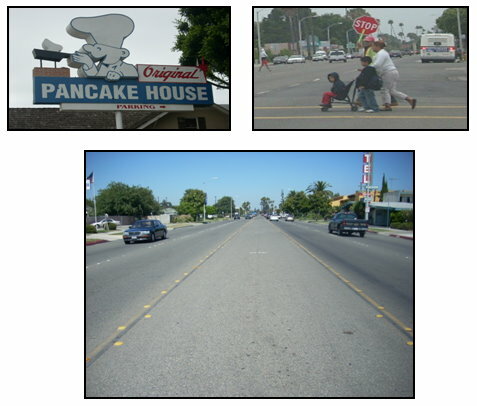 City of Anaheim – Lincoln Avenue Beautification – Advantec Consulting Engineers, Inc.
ADVANTEC Consulting Engineers was retained by the City of Anaheim to provide traffic engineering analysis and design services for the beautification of Lincoln Avenue. ADVANTEC analyzed the operational impacts of the new landscaped median and turning movements at driveway locations. Turning movements at driveways along with on-street parking were analyzed to determine and anticipate any problems that might occur due to the installation of the median, which would prohibit left turn movements out of driveways. The analysis was used to determine how much of an impact, positive or negative, the project would have on the neighborhood. The project also required the removal of a pedestrian signal, modification and installation of traffic signals and new signing and striping to increase the capacity while beautifying the street. Traffic control plans were designed to efficiently construct the new sidewalk, road and median.